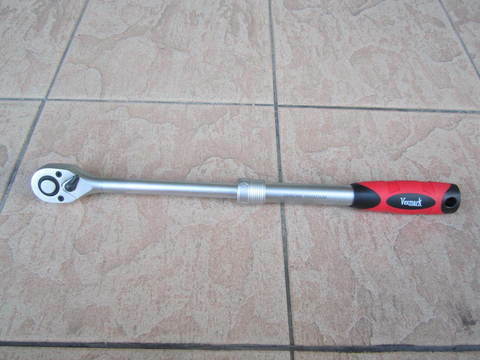 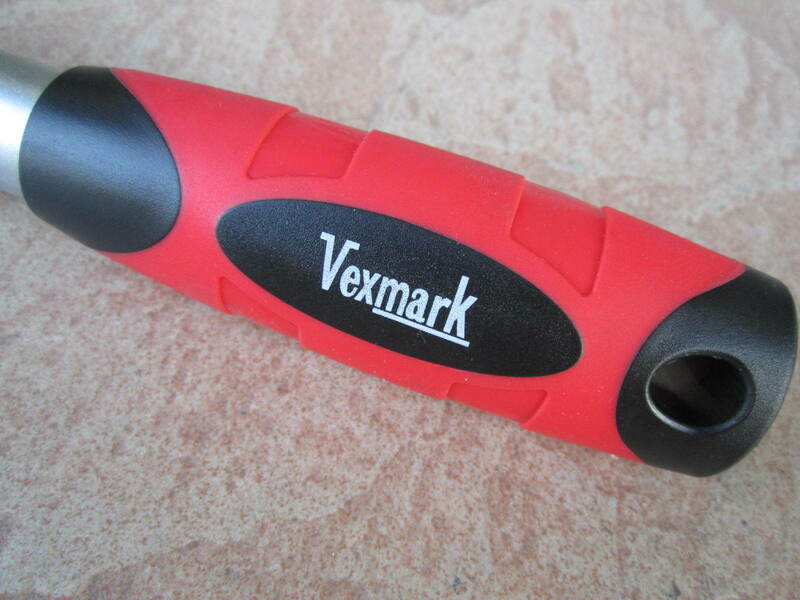 Vexmark 1/2" Dr. 72T Extendable Ratchet Wrench.. 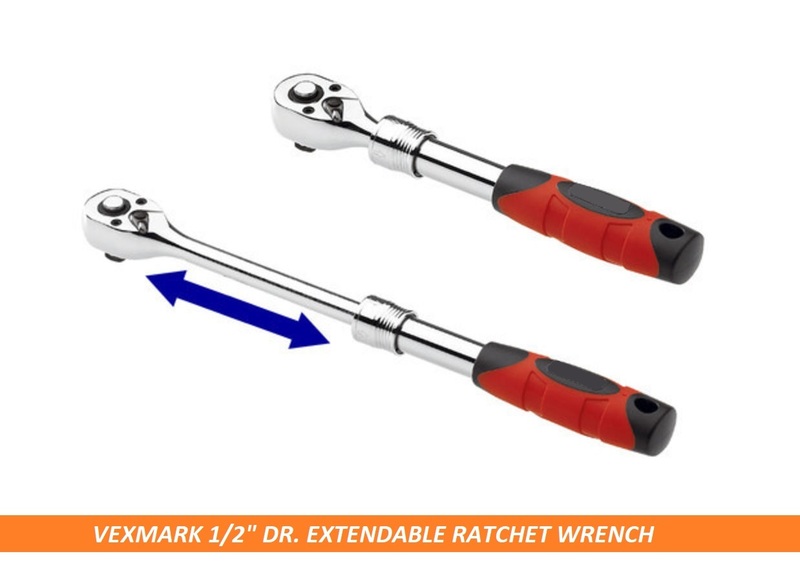 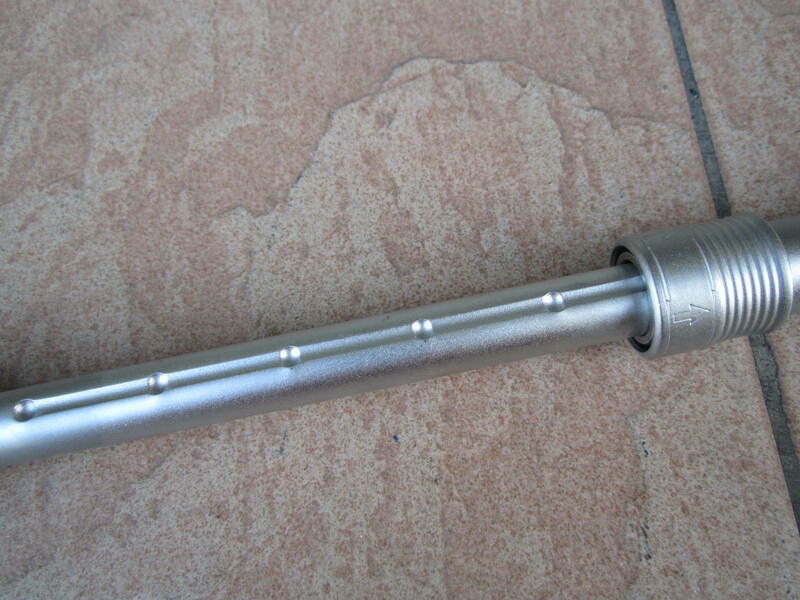 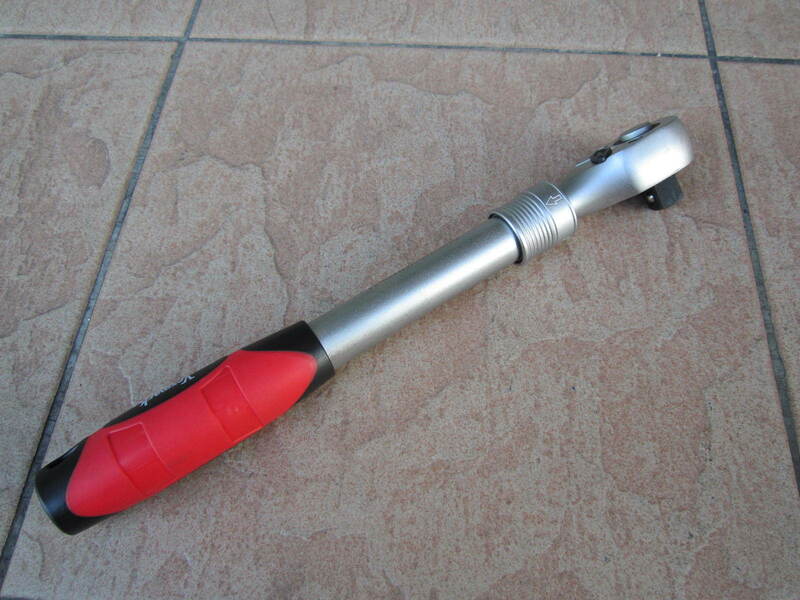 This professional use polished chrome extendable ratchet is ideal for working in tight spaces or hard to reach areas. 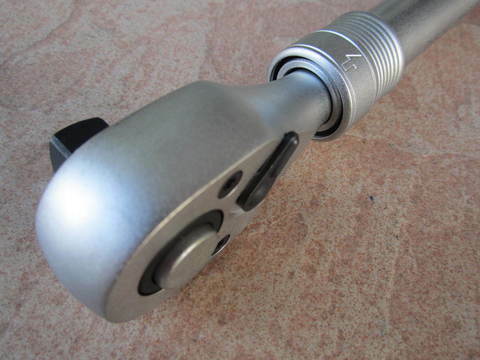 It provides three different shaft lengths, as required, and comes complete with a soft grip handle for comfort. 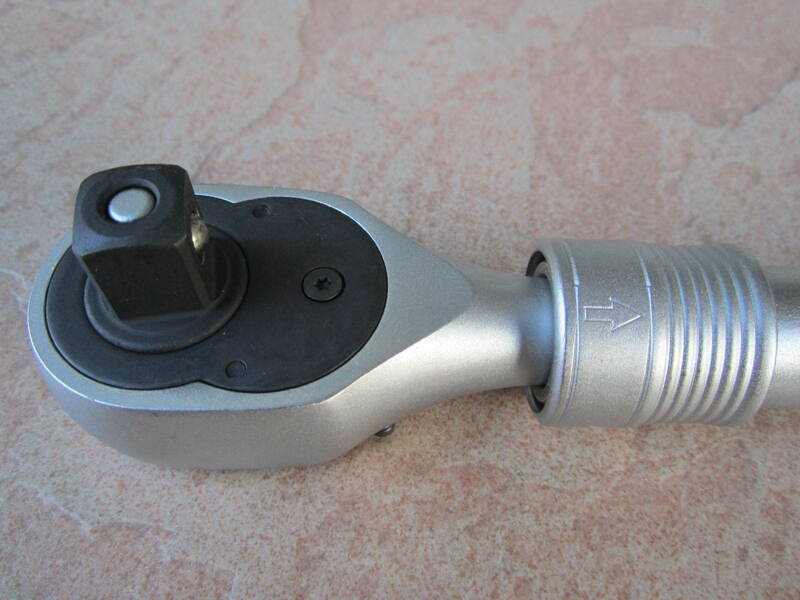 Quick release with spring ball socket retaining ball and flip-reverse mechanism. 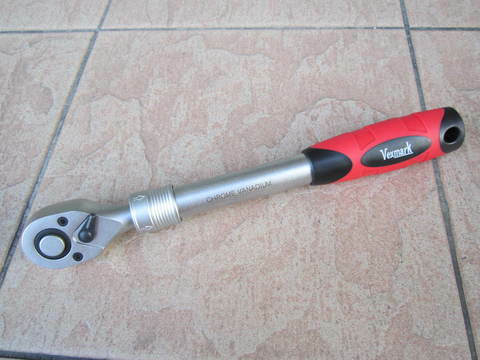 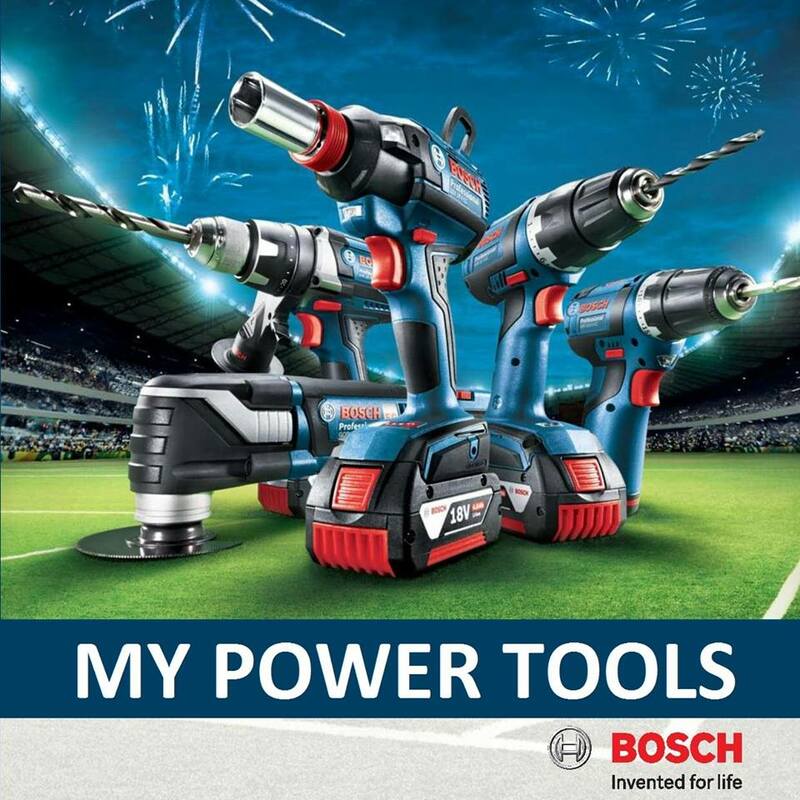 *Lifetime guarantee covers defects in manufacture or materials during the lifetime of the tool.